First what makes someone great? It isn’t in who they are, what they have, or what they have done. Greatness comes in the form of putting others before yourself. To be a great leader you first must learn how to follow, to be a great follower you must at times take the lead and be a great leader. Whichever you are more proficient at the key to both is putting people before yourself, your needs and your wants. 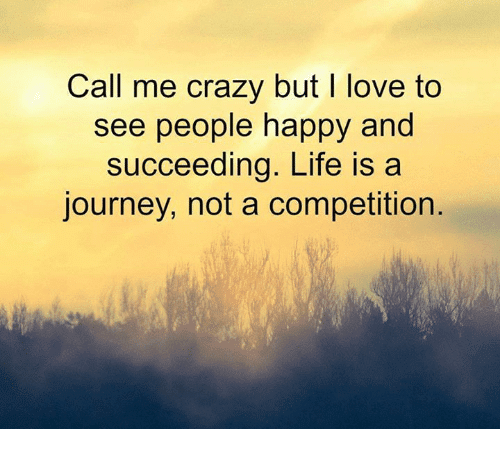 Your success in life or in business is not a competition, it is always a journey you take with others. What good is Greatness if there is no one else around. How can you possibly succeed without others? 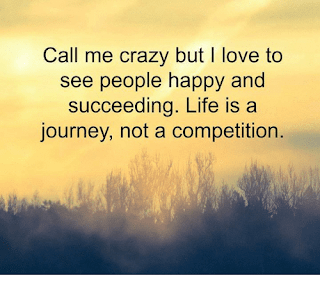 Put other people’s happiness and success before yours and there are no limits to how great you can be or how successful. May your goodness pave the way for others, blessings to you and all those you will touch throughout your life. Great one Susan, you created space for fellow affiliates to put on there thinking caps. It's never about how much money we make but advertisers use these techniques to capture people. What makes me great is I finally have freedom to fulfill my purpose on earth to empower women and know what ever their journey, it was there ennication in life to make a change and help others. Thanks for sharing Susan much success and have a golden day. You nailed it Susan and it's a fantastic message I believe everyone should read. Thank you for always adding value to the SE community with your awesome blog posts.